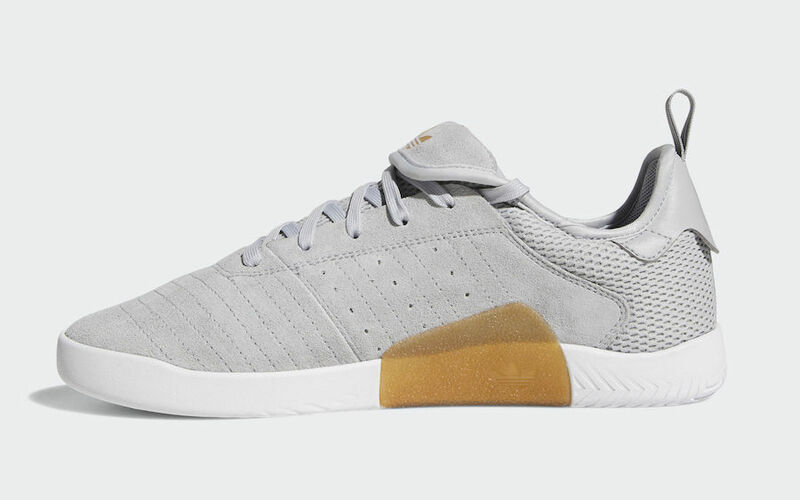 Following the announcement of the 3ST footwear franchise made earlier this year, adidas Skateboarding releases the 3ST.003, a product of the brand’s workshop process. Born from the idea of fearless progression, the 3ST.003 features enhanced aesthetics of purposeful yet forward-thinking design lines and premium materials. The 3ST.003 is made from a one-piece suede upper and features perforated Three Stripes and fold-down tongue for added style preference. 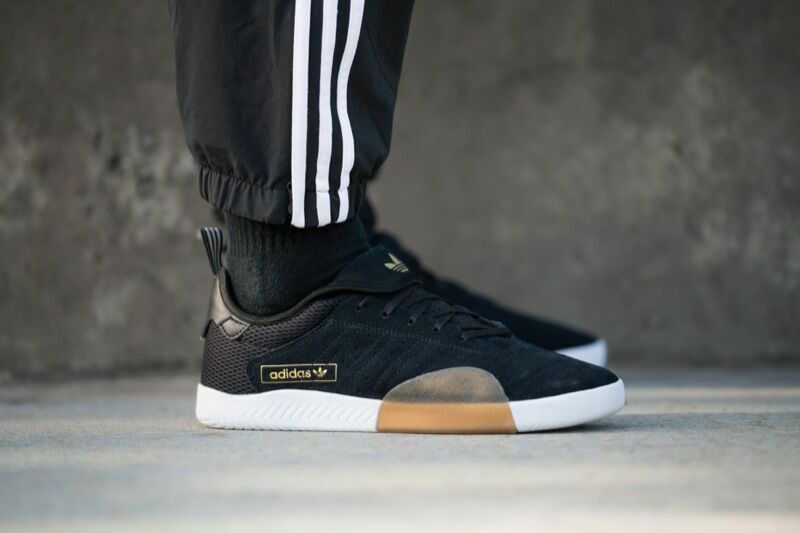 The 3ST.003 cupsole delivers superior stability and extended support while heavy textured sidewalls and a Gum rubber wrap offer unparalleled durability and board control. adiTuff technology reinforces the shoe’s toe box to resist abrasion and add life to the shoe. A molded EVA lining enhances all-over support. 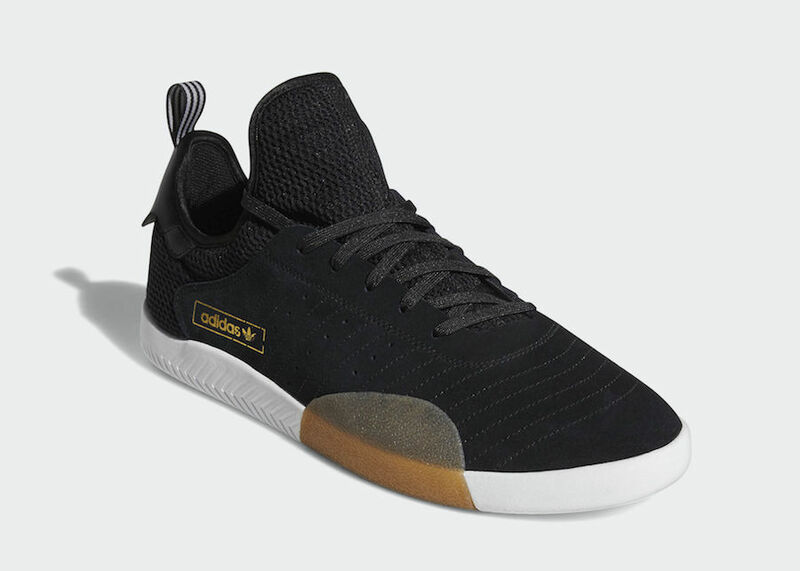 Look for both the “Core Black” and “Clear Onix” colorways to release on September 1st at select adidas Skateboarding retailers and adidas.com. The retail price tag is set at $90 USD.